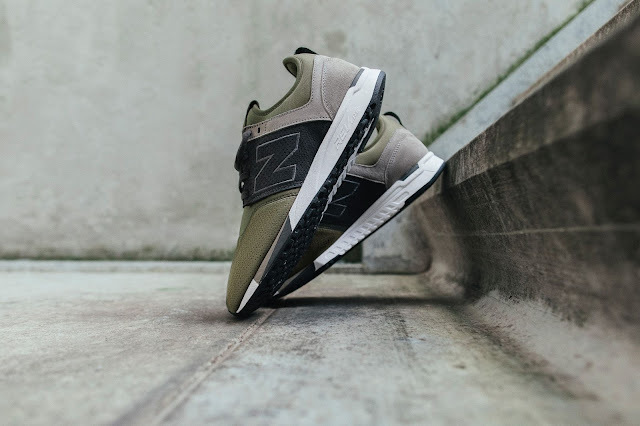 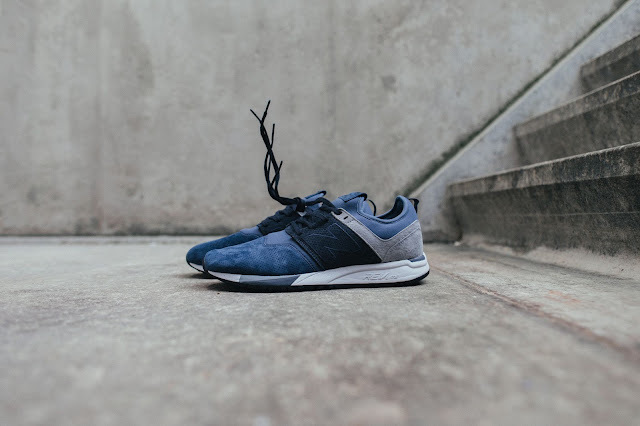 The New Balance 247 Luxe features a knit upper along with buttery suede detailing on the side panels, ankle, and heel. To finish things off, the pack has a white midsole and gum rubber outsole. 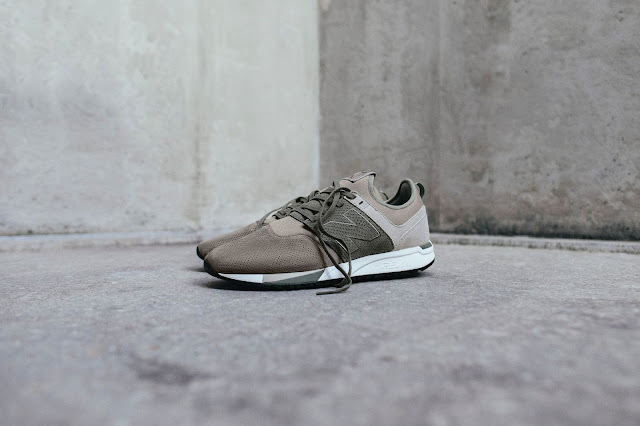 The New Balance 247 Reptile Luxe Pack drops on Saturday, 2 December 2017 at selected retailers.